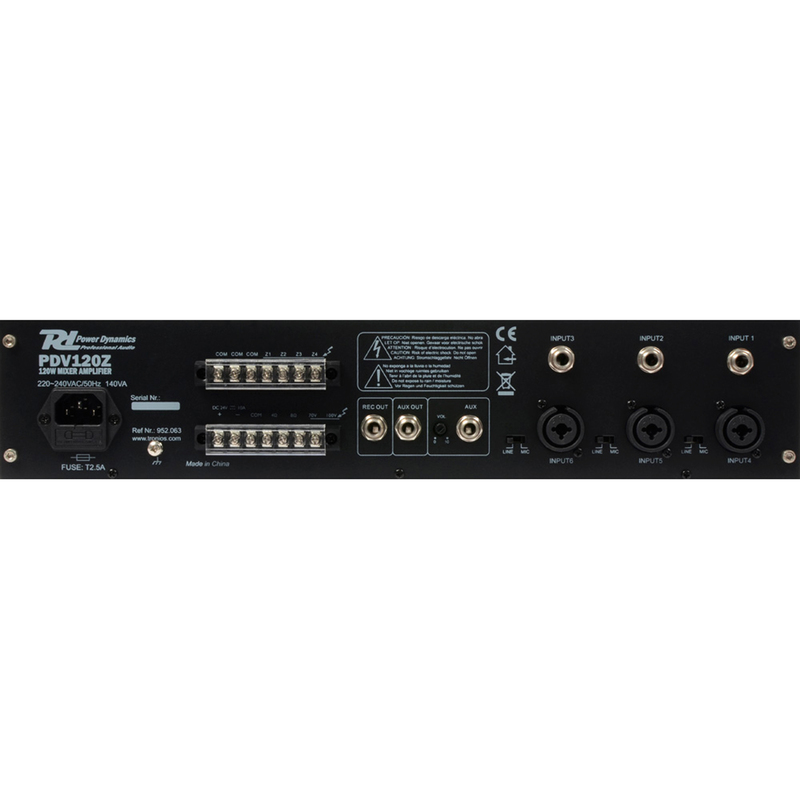 This six-channel, four-zone PA system is designed for various applications such as paging, announcements, intercommunications, background music, broadcasting in industrial plants etc. 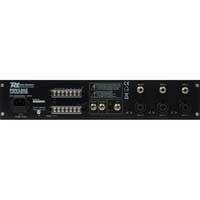 The system offers the possibility to send music or announcements to different desired zones. 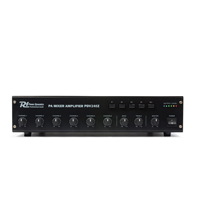 All six channels have adjustable gain controls. 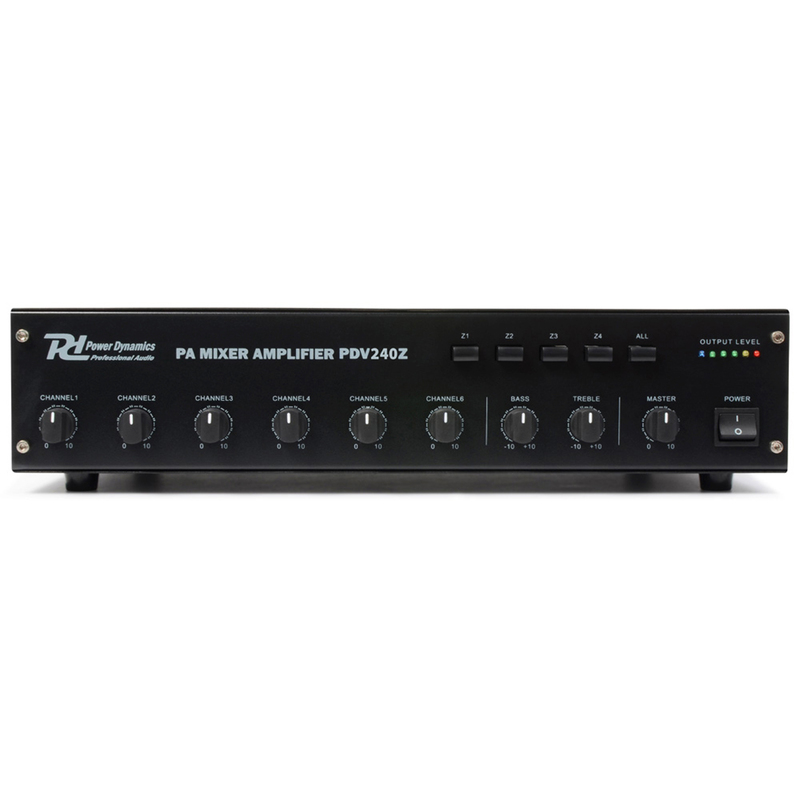 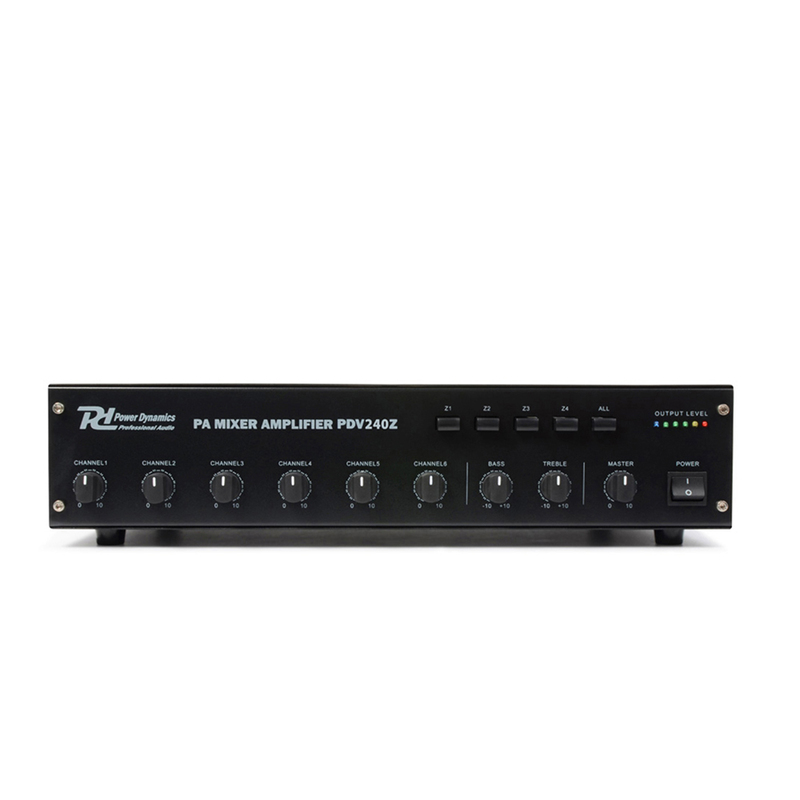 Speaker outputs have options for 4 and 8 ohms as well as 70V and 100V.